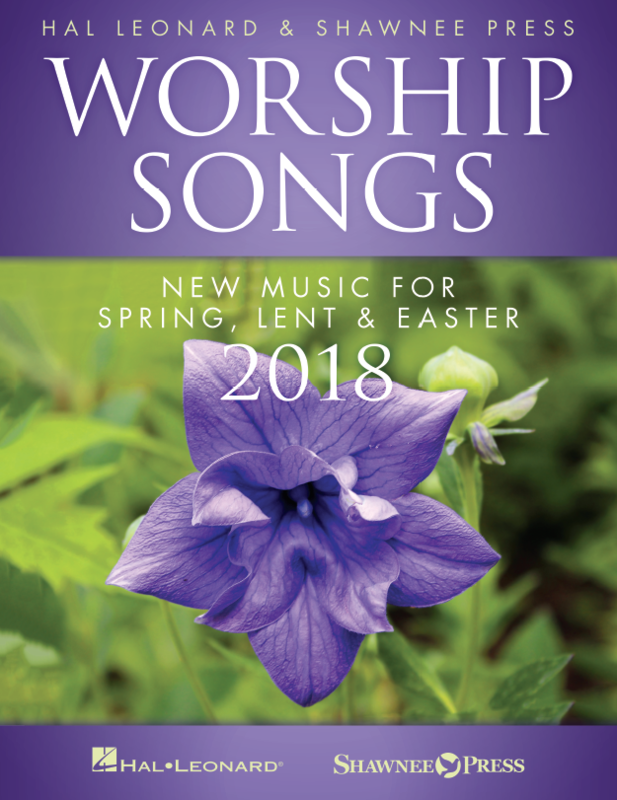 Welcome to Worship Songs – Spring & Easter 2018 edition. We invite you to enjoy exploring a wide selection of new resources for your music ministry, with new publications from Hal Leonard, Shawnee Press, Fred Bock Music Company, Hinshaw, and many others. Click to go to YouTube playlists that will show you the actual scores while playing the full recording of each title. You'll see the "Play" icon at left for select titles when browsing through the sections. Click on the "Play" icon to preview the entire score and hear the full recording of each title. We wish you all the best as you select music for your ensembles. We invite you to contact us by email at church@halleonard.com with your questions and comments.